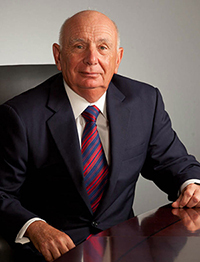 Dominick M. Servedio, P.E., executive chairman of STV Group, Inc., and Carolyn Y. 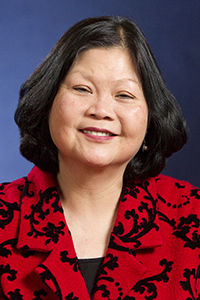 Woo, Ph.D., president and CEO of Catholic Relief Services (CRS), will deliver keynote addresses at Manhattan College’s two commencement ceremonies on May 17 and May 18. Both Woo and Servedio will also be recipients of honorary doctoral degrees. Servedio will speak on Saturday, May 17 at 3 p.m., at the College’s Spring Commencement. This graduation awards master’s degrees to students graduating from the Schools of Business and Engineering; bachelor’s and master’s degrees to students from the School of Continuing and Professional Studies; and master’s degrees and professional diplomas to students from the School of Education and Health. 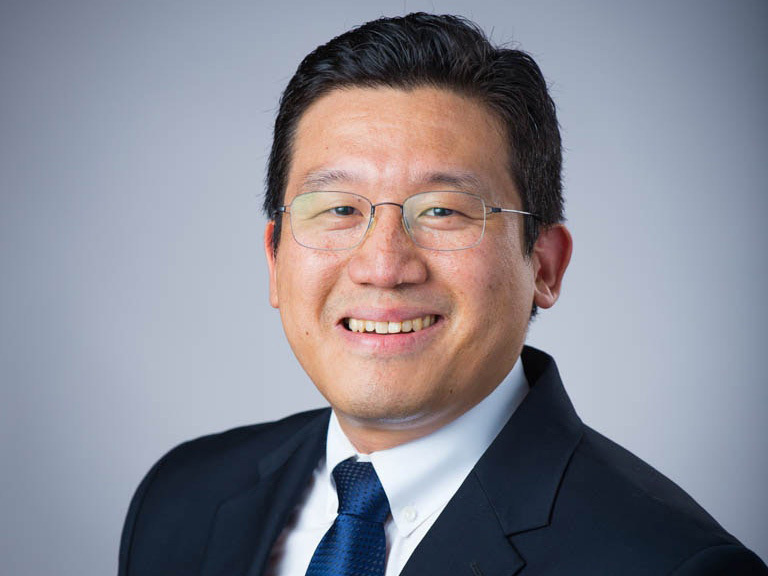 On Sunday, May 18 at 1 p.m., Woo will address the undergraduates receiving degrees in arts, business, education and health, engineering and science. Servedio’s nearly 40-year career with STV, a 100-year-old multidiscipline architectural, engineering, planning and construction management company, began in 1977. With his expertise and supervision in the engineering and construction fields, he has spearheaded STV through the completion of various projects around the country. A few of the projects include the AirTrain at John F. Kennedy International Airport; the award-winning restoration of Grand Central Terminal; an initiative to bring the Long Island Rail Road to Grand Central; and the Moynihan Station redevelopment.